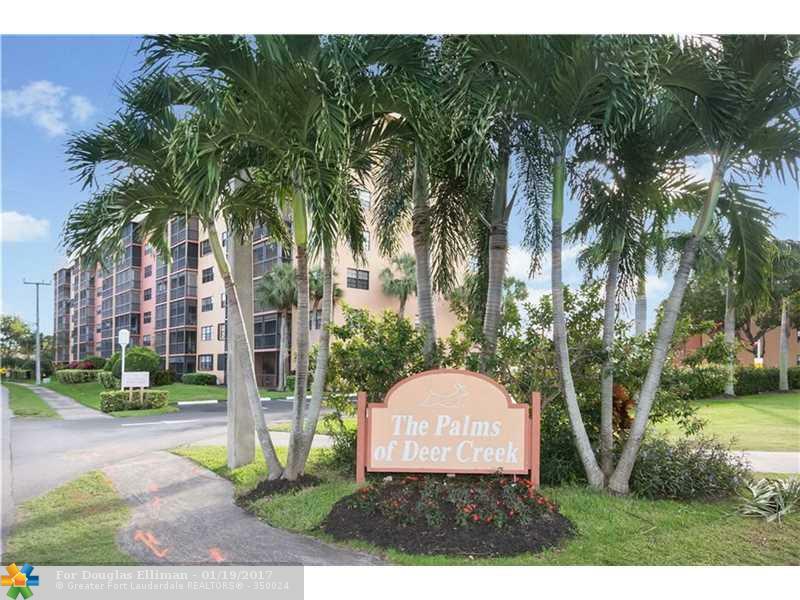 Exceptional two bedroom 1st floor unit w/ beautiful golf & garden views - steps from the pool area. Many high end finishes & upgrades. Move in ready! Source: Greater Fort Lauderdale Realtors. Last date updated: 04/26/2019.